I love colour, but I can be fickle. My current favourite is fuchsia, that fabulous, eye-popping pink that looks so great against some of my other colour crushes – grey, navy and baby pink. This is a snapshot of my fuchsia Pinterest board. Check it out for all the image credits. What do you think? 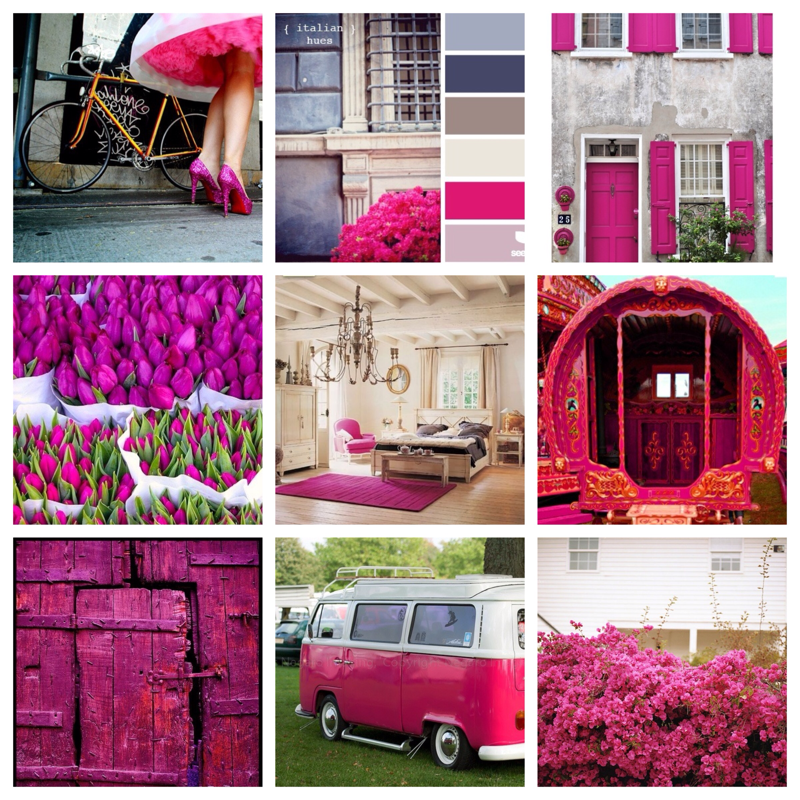 Are you a fuchsia fan too? What’s your favourite colour?